MV Ambai - Finished construction in 2012. 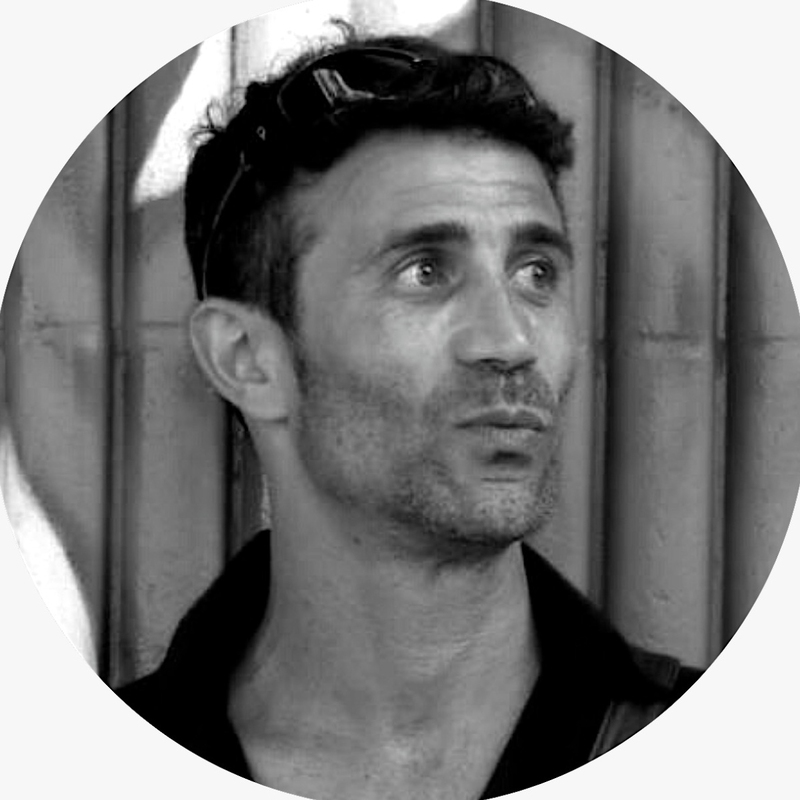 Ambai is designed and built from scratch by Jerome Doucet himself. The pride of Wallacea, Ambai is conceived specifically for diving. The convenience of the layout, the engine, and the facilities are custom-made for divers' need. MSY Seahorse - such a heart stroke that we acquired her in January 2018. Built in 2004, we totally refurbished this great Liveaboard (a five-month job for 25 workers) to match our demanding standard. Impeccable service - we look after our guests to the tiniest details. This is our definition of luxury. The MV Ambai, our custom-built-for-diving vessel, started operations in July 2012. Specifically designed to provide the best experience in scuba diving, she accommodates up to 16 divers in great comfort. With modern conveniences such as a camera room, a large screen, the video/photographers have room to settle their camera and show their photos. An experienced crew of 18 will anticipate all your needs...always with a smile! 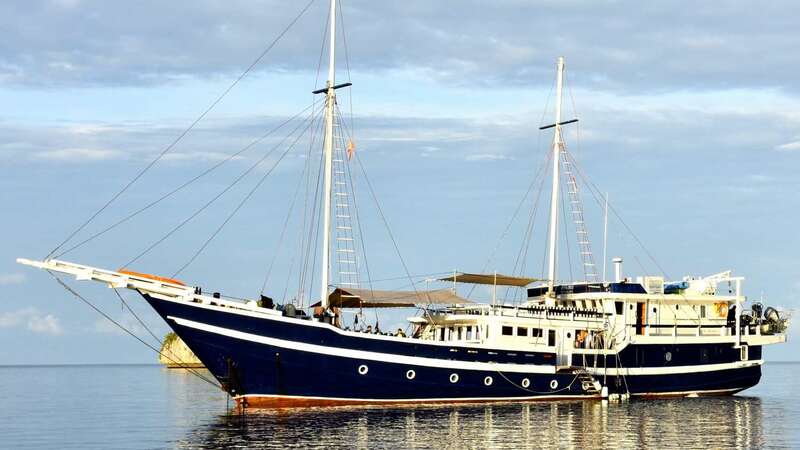 The MSY Seahorse Liveaboard is a Phinisi rigged Buginese schooner offering liveaboard scuba diving trips and adventure cruising charters to the best sites of Indonesia. 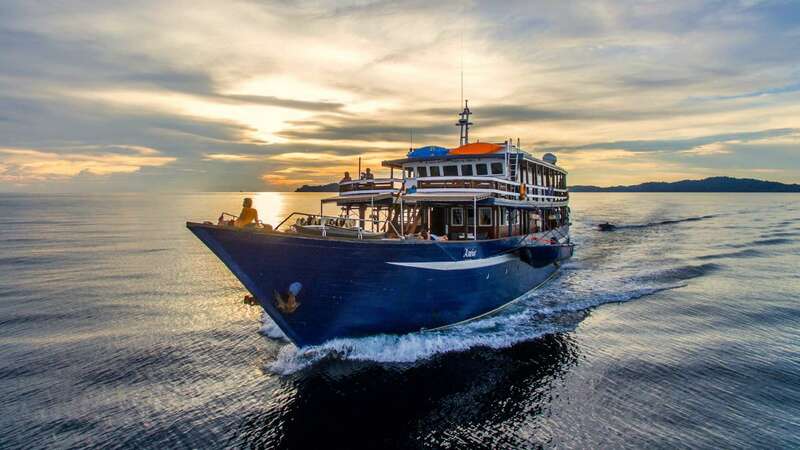 Completely renovated in 2018 in Kendari (South Sulawesi) by the most respected marine carpenters in the country, this fantastic vessel is now recognized as one of the best diving boats in Indonesia. The layout of cabins, lounges, diving deck, accessibility ... every little detail has been redesigned to offer the amenities and comfort of a floating hotel. A crew of 16 accompanies her to make your cruise in Indonesia an unforgettable experience!